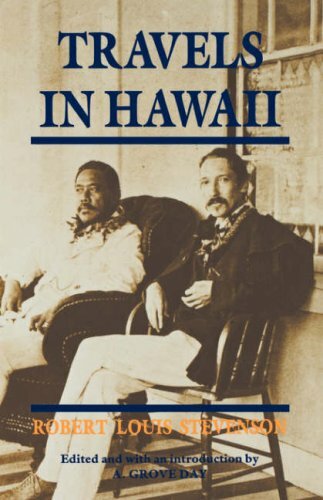 Travels in Hawaii, by Robert Louis Stevenson, gives first-hand insight into the daily lives and hospitality of the McCorristons in the late 1800s and early 1900s on Molokai. It additionally gives a beautiful overview of how travel was conducted in the Hawaiian Islands during the turn of the 20th century. 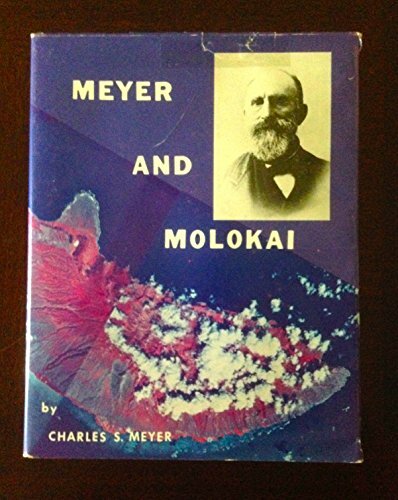 Meyer and Molokai, by Charles S. Meyer, is an invaluable source for information about Molokai in the mid- to late-1800s. Written in the 1980s by the son of Margaret Ann “Maggie” McCorriston Meyer (1867-1963), Meyer and Molokai paints a picture of the early days of European settlement in the Hawaiian Islands and informs the reader of the prominent families of the Friendly Isle. 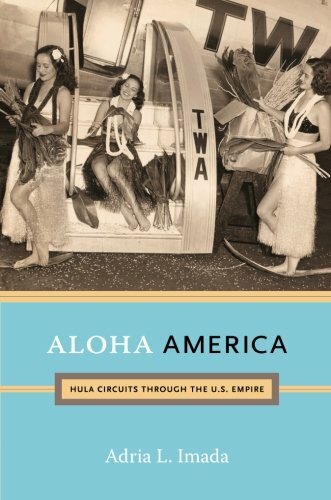 Aloha America, by Adria L. Imada, focuses on the proliferation of hula and Hawaiian culture as it pertains to the Mainland US. Notably for the McCorristons, Aloha America helps clarify the relationship between Aunty Jennie Wilson, a one-time dancer in King Kalākaua’s court, and her Irish cousins, the McCorristons. 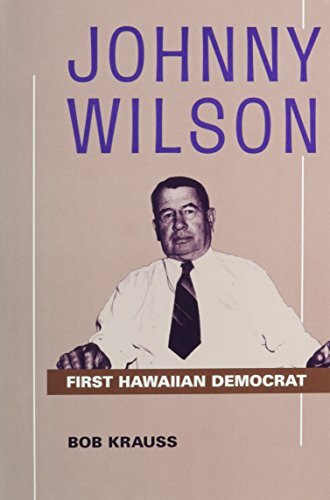 Johnny Wilson: First Hawaiian Democrat, is also a valuable resource to the McCorristons due to the connection to the family through his wife Jennie. Mayor Wilson spent years on Molokai—specifically in the Pelekunu Valley—and had interest in a ranch in Kamalō, home of the McCorristons. 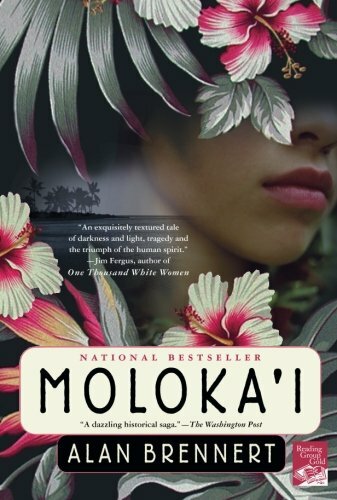 Although a work of fiction, Molokaʻi uses real-world people and events to tell a beautiful story of surviving leprosy in late-19th century Hawaii. Fictionalized versions of McCorriston-adjacent people are woven into the story, including Otto Samuel Meyer (1854-1931), the husband of Margaret Ann “Maggie” McCorriston (1867-1963). Newspapers.com is by far my favorite resource! While I primarily use it for birth announcements, marriages, and obituaries, a good, juicy story turns up every once in a while that makes it worthwhile! Note: This page contains affiliate links. Clicking on a link and subsequently making a purchase may result in monetary compensation for the proprietor. Funds generated from affiliate links are used to support the maintenance of this website.